This wine has completely shut down since itâ€™s been bottled but exhibits a saturated ruby/purple color, high levels of tannin, and sweet, noble black currant fruit intermixed with some licorice, espresso roast, and pain grille. 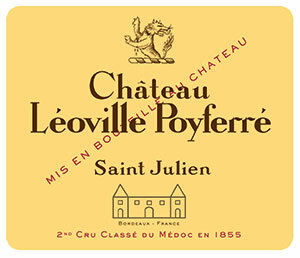 In the vernacular, it is closed for business, with medium to full body, high levels of tannin, and good acidity in a more structured, classic style than the 2003. This is a big, traditionally made wine to forget for a good 5-8 years. Anticipated maturity: 2011-2020.